If you’re not already sold on the idea of why Simulation Modelling & Analysis is so powerful, check out the FlexSim page first. They send you an export to Excel or a report. You install the software and run the models to get to the results. Neither is ideal: the first is woefully inadequate and slow to get new results; and the second requires you to install software and build some specialist knowledge. Business Intelligence and web technology has changed that. You can now build and run scenarios in PADS, and instantly see the results in dynamic, online, dashboards. It’s more than a way for you to access your simulation results. As it’s cloud-based, you or any of your colleagues or stakeholders can access it from anywhere with an internet connection. 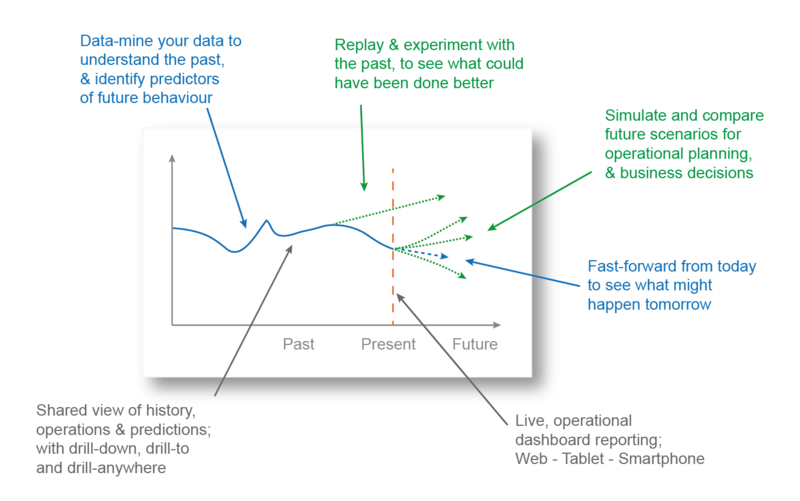 Model all feasible future scenarios and see how they might behave before physical implementation. It is possible to connect PADS through your existing BI system. This means that you dont need to learn or install new BI tools to view simulation results. No need to wait for analysts to write reports for you. 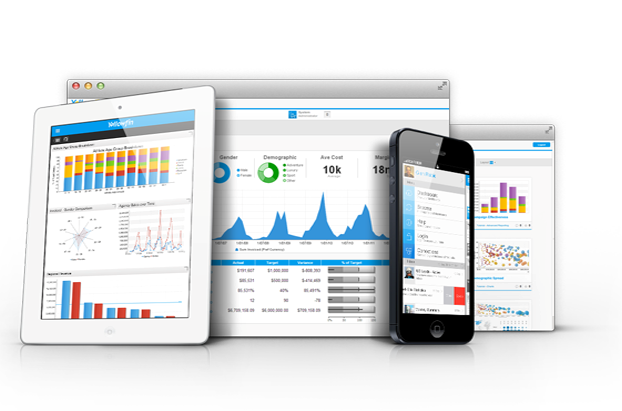 Multiple users can just log in, run some experiments and view the results in the online dashboard. Keep just one version of the model and deply on multiple servers for multiple experiments. And store and rerun any previously run scenarios. Predict and Analyse Different Scenarios, then pursue the one that works best. you get sight of your entire timeline – Past, Present & possible Futures.